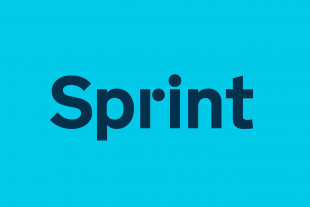 We made two short videos for Sprint 14 that give you a little glimpse into the work being done by teams all over the country to transform services. 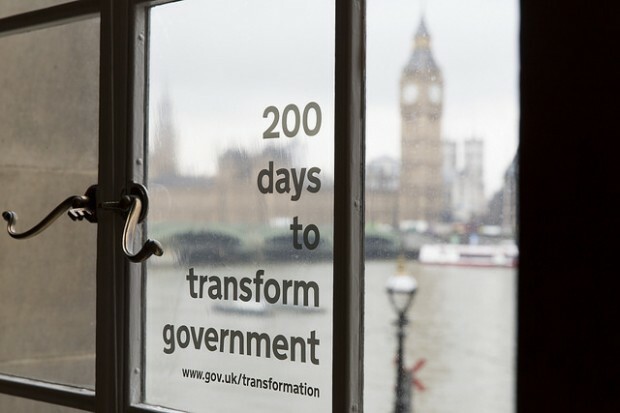 Both show what it's like to be working on the exemplars, but they're also a celebration of how far we've come in the last 200 days. Same issue in DWP - can't see the clips as I appear to be blocked by a security measure. I was quite enthused to find out about Sprint 14 but it is all too easy to become cynical when basic things like this knock you back. It feels more like a meander than a sprint. Sorry you're having difficulty watching the videos. If you've got trouble viewing any of the content on GOV.UK - including these blog posts - on a machine at work I'd recommend contacting your department's Digital Leader. Agree with Adrian & John. Doesn't inspire confidence for future when we can't even get access to a simple video your supposed to be able to view. The MOD firewall will always block this type of media unless it is on an internal server. If you wish them be availible, then you need to arrange for an offical copy and links to be provided. I would suggest that a text/photo article be provided as an alternative. This would also be useful for people with reasonable adjustment DSE as they ma ynot be able to use video. Additionally not everyone's PC is equiped with sound which makes the vidoe farily useless as well. I concur with Adrian. This page should have been thoroughly tested before release. It's an intranet so the software in use won't be a surprise for the test team. Judging by the vacancies posted on their site this is a well paid team of people who should know better than this.